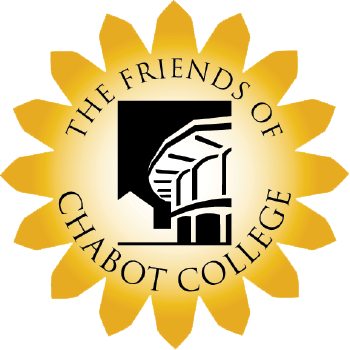 Keep the Chabot College legacy. You can make success happen every day! Join former classmates, friends and family.